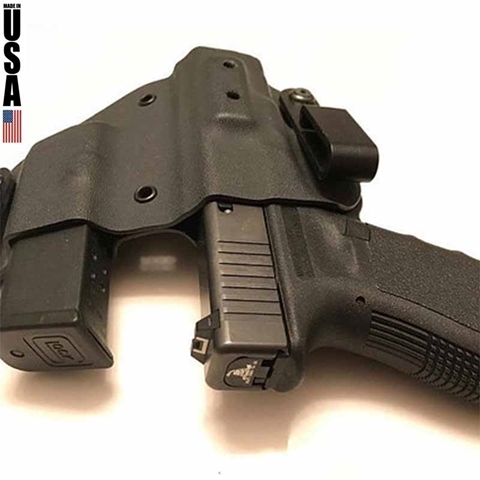 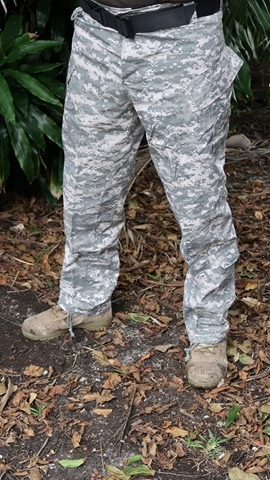 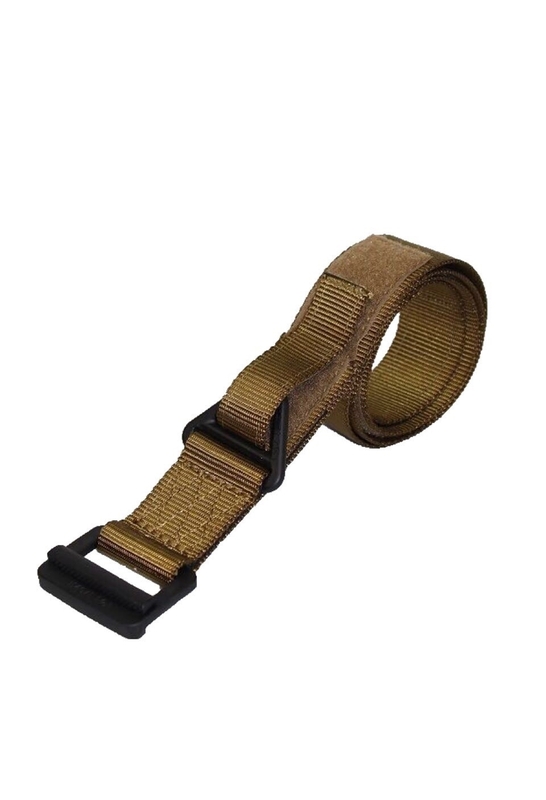 Our CQB Belt will fit perfectly into your uniform or cargo pants, and will carry your pouches and pistol holster. 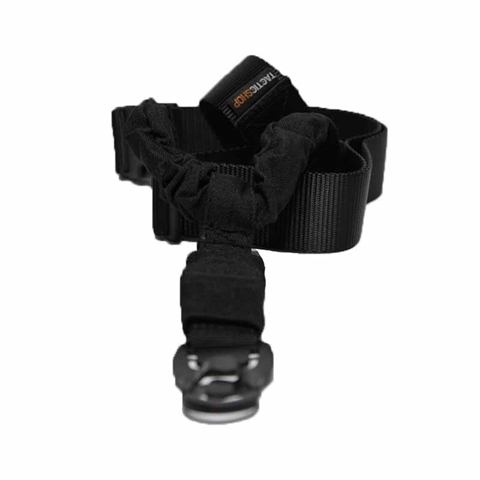 The belt is made of reinforced double layer rip resistance nylon webbing. 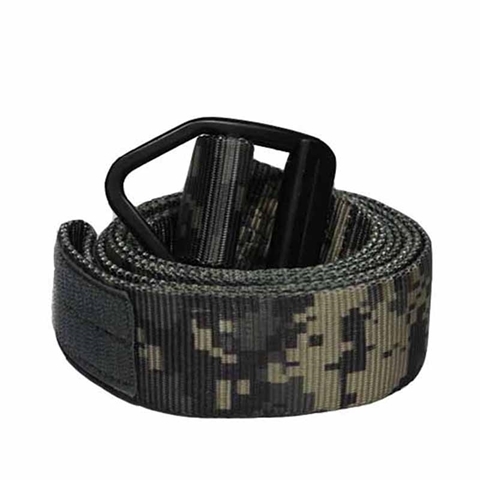 CQB lightweight belt, with reinforced secured ring, duraflex anodized buckle and rigid double layer is perfect to keep you covered. 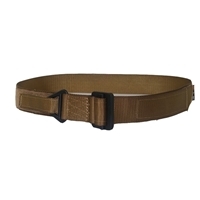  Tested per ASTM standard, this belt has an average of 6,050 lb Breaking Strength. 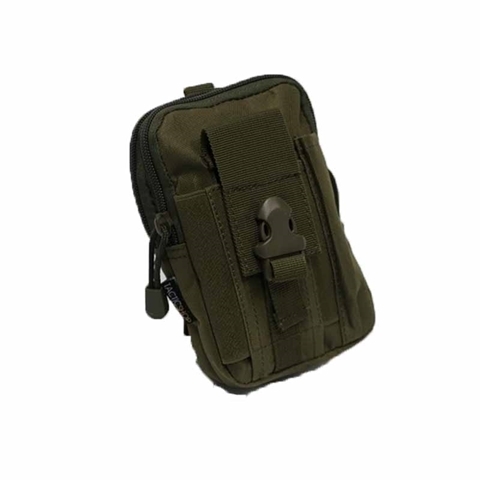 This CQB belt is strong enough to carry a full range of accessories, tools and pouches. 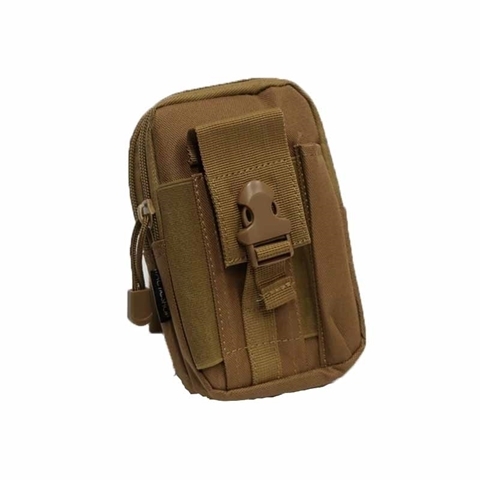 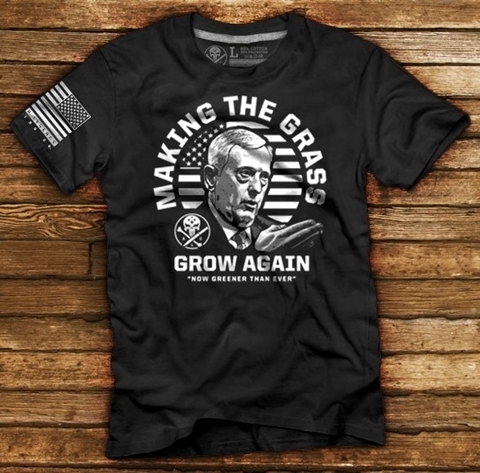 Available colors: Black and Coyote Brown.